Dogs have long been called Mankind's best friend, but a major new scientific study now indicates that a dog may also be a family's best friend in times of their greatest need. Following seven years of work, researchers from American Humane, the country’s first national humane organization, revealed the results of our long-awaited “Canines and Childhood Cancer Study,” the first and largest randomized, controlled clinical trial to rigorously measure the effects of animal-assisted therapy (AAT) in the field of pediatric oncology. The results, published in the Journal of Pediatric Oncology Nursing, show that regular visits from a therapy dog can provide significant psychosocial benefits to families of children undergoing treatment for cancer. As both a parent and the president of American Humane, which for 140 years has worked to research and promote the power of the human-animal bond, I was extremely interested in what the results would be, The data shows a range of positive effects: Disease-related worry and anxiety among patients who had regular visits from therapy dogs remained stable, while children in the control group became significantly more worried over the course of the study. Parents in the treatment group reported that their children had significant improvements in school functioning, and data shows improved communication within families as well as between parents and medical staff, which can lead to better medical care, and reductions in their levels of stress, specifically as it relates to their emotional functioning. In 2010 American Humane researchers, with major funding from Zoetis, began the study to rigorously measure the effects of AAT for children with cancer, their parents, and the therapy dogs who visit them. The study employed a range of physiological and/or psychological measures to assess stress, anxiety, and health-related quality of life among patients and their parents. As a humane organization, American Humane researchers naturally also worked to gauge the effects of such interventions on the therapy dogs, measuring the level of the stress hormone cortisol in the dogs’ saliva. The data show that participating therapy dogs showed no signs suggesting the activities caused distress or harmed the welfare of the animals. Funds to study the effects on the therapy dogs were received through a grant from the Human-Animal Bond Research Institute. These findings are published in Applied Animal Behavior Science. This study is an important step forward in identifying and understanding perhaps underused weapons in the war on childhood cancer. After years of anecdotal evidence pointing to its effectiveness, we were finally able to examine in a rigorous manner the scientific underpinning of the benefits of animal-assisted therapy on families of children with cancer. We hope this work will spur further rigorous research and eventually the increased use of this accessible adjunctive therapy providing invaluable help and support to the families of more than 10,000 children diagnosed with cancer each year. The science helps confirm what we already knew to be true in our hearts: Our best friends can do much to help us in our worst times. 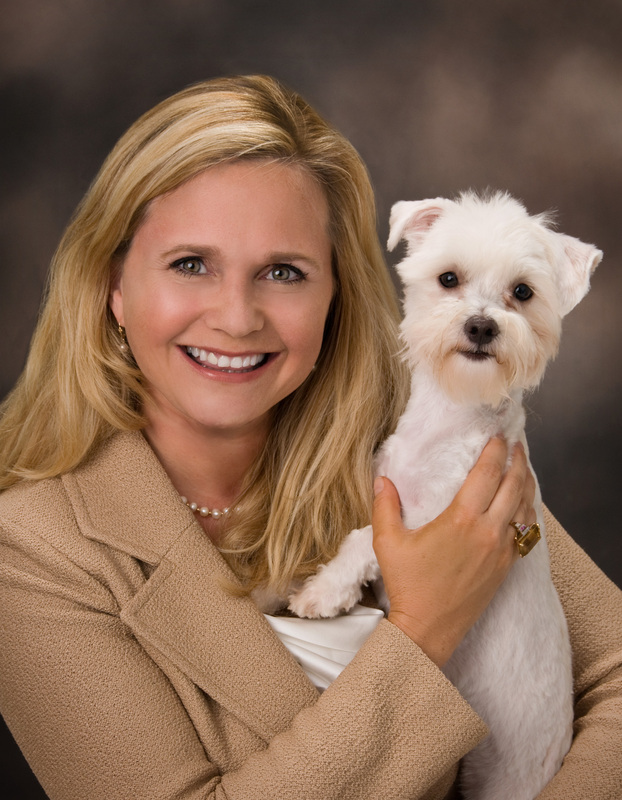 Dr. Robin R. Ganzert is president and CEO of American Humane, the country's first national humane organization. As a philanthropic leader and best-selling author, Dr. Ganzert is sought after as a key source of news and opinion by major media, scientific publications, and national conferences. She is regularly featured by such forums as The New York Times, USA Today, CNN, The TODAY Show, Fox and Friends, NPR, the BBC, and the Associated Press.